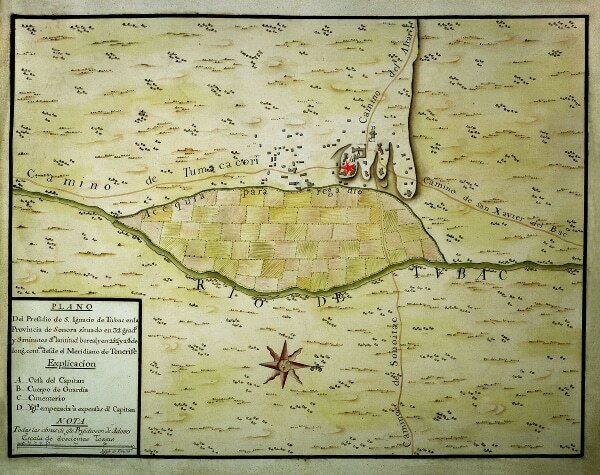 Red marks the location on the map of the family home of Wilhelm Henry Lowe, an immigrant from Hannover, Germany who served in the U.S. Army at Ft. Crittenden, a few miles outside Sonoita, from 1867-1870. 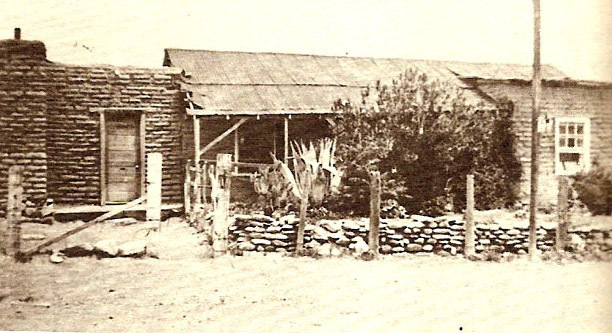 Wilhelm settled down in Tubac and married Espiridiona Sandate in 1877. 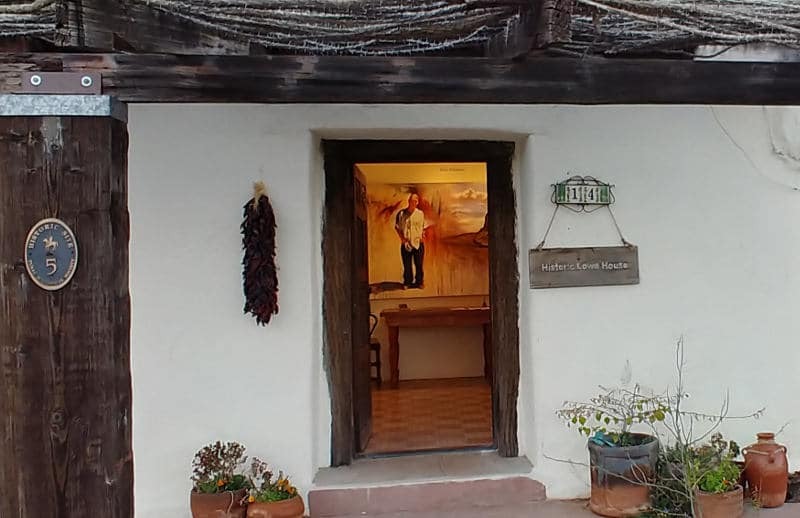 Together they raised three sons – Albino, William (Guillermo), and James (Santiago) – in an adobe building in the heart of the village of Tubac, which we know and love today as Old Town Tubac. The Lowe House served as the family home and the village’s post office and general store. – Daniel Lowe, Sr., recalling the 1920s. From Maria Rosenfield’s Tubac Bugle, March, 1966. 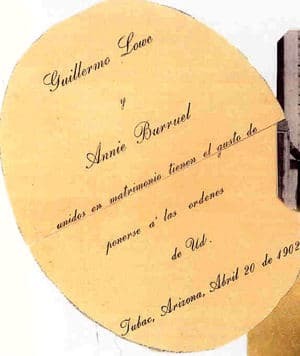 Guillermo Lowe and Annie Burruel, married April 20, 1902. 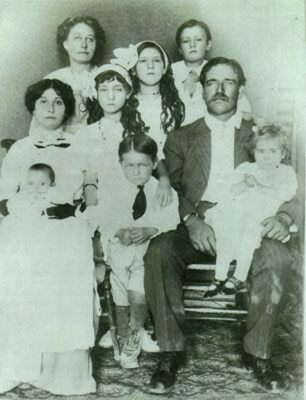 The William Lowe family, 1913. L to R, Top Row: Nettie (Annie’s sister), Laura, Henry. Middle Row: Annie (Mother), Helen, William (Father). Bottom Row: Jimmy, Daniel, Ada. Born after photo taken: Bertha, Benny, Virginia “Mickey”, and Bertha’s twin, Mabel Virginia, who died at eight months. William remained in Tubac and married Annie Burruel in 1902, and together they built a vital, civic-minded life, while raising nine children. 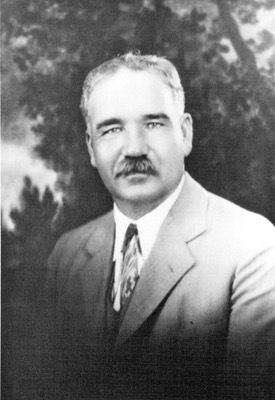 William Lowe served as Justice of the Peace, Selective Service Registrar, Democratic Precinct Committeeman and Commissioner, Postmaster for thirty-five years, and store owner. 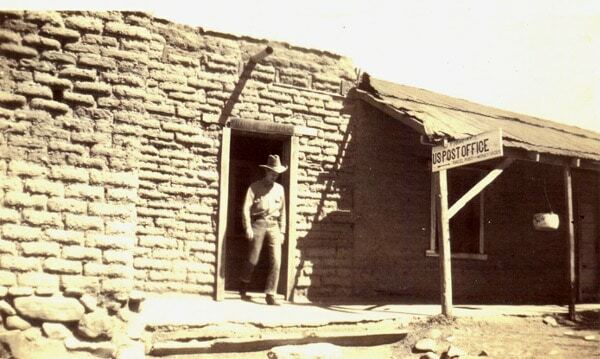 He had Tubac’s first telephone and telegraph installed in the post office. 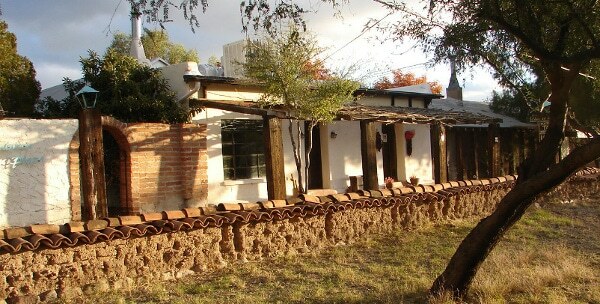 He owned Las Cienegas Ranch south of Tubac, and equipped their dairy with one of the first electric milking machines. He lost lands during the Baca Float debacle, in company with many other families, but was in a fortunate financial position to buy them back. Historic Lowe House in 1915. Photo by Robert Forbes. 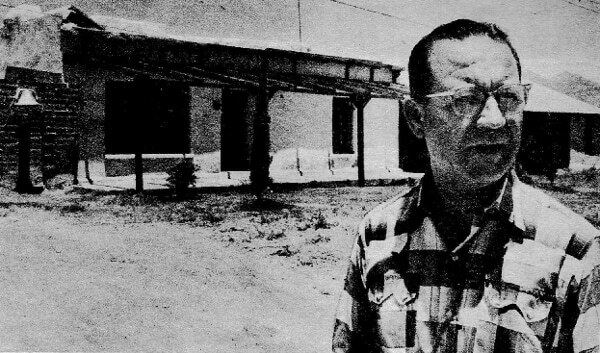 Dan Lowe, Sr. in front of the house where he was born. Arizona Republic, July 24, 1960. Historic Lowe House, present day. Some two hundred fifty years later, the Lowe family home is listed on the National Register of Historic Places and is designated the Historic Lowe House in honor of the multi-generational contributions the Lowe family made to building and sustaining the village of Tubac. 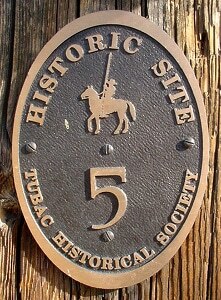 The Tubac Historical Society has extensive archives on the history of the Lowe family and their lives in Tubac. 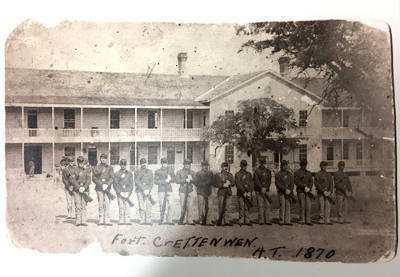 This very brief look at the contributions of William Lowe was made possible by a gift to the Lowe House Project in honor of Daniel Lowe, Jr., grandson of William Lowe. A gift from Daniel’s family on the occasion of his 80th birthday contributed to the ongoing preservation of the Historic Lowe House, where the legacy of the William Lowe family lives on.